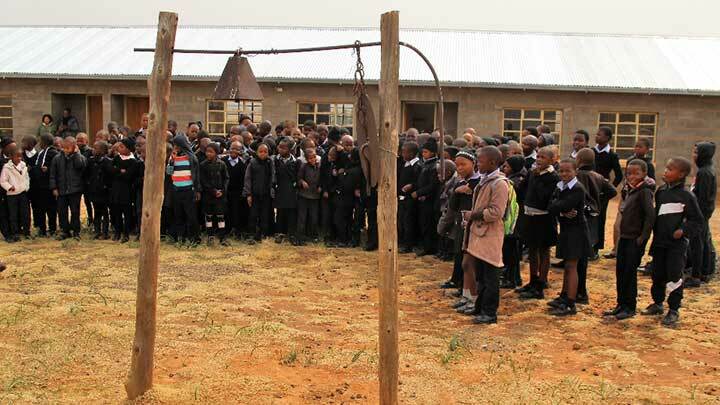 Become a Friend of the ACER Foundation to stay up to date with our projects and initiatives. It’s free to join, and you’ll receive the ACER Foundation newsletter as well as invitations to special events. 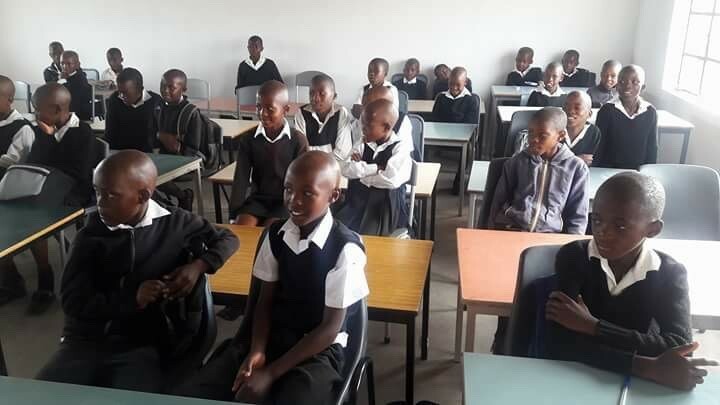 The buildings at Mollele Primary School are now complete and the students are in and working in their new classrooms. 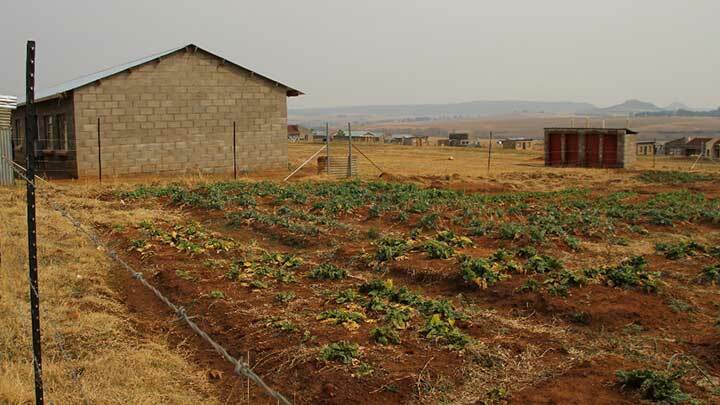 A vegetable garden has been established, complete with a goat proof fence and water tanks installed. Huge thanks goes out to all our staff and project partners for their support and hard work. 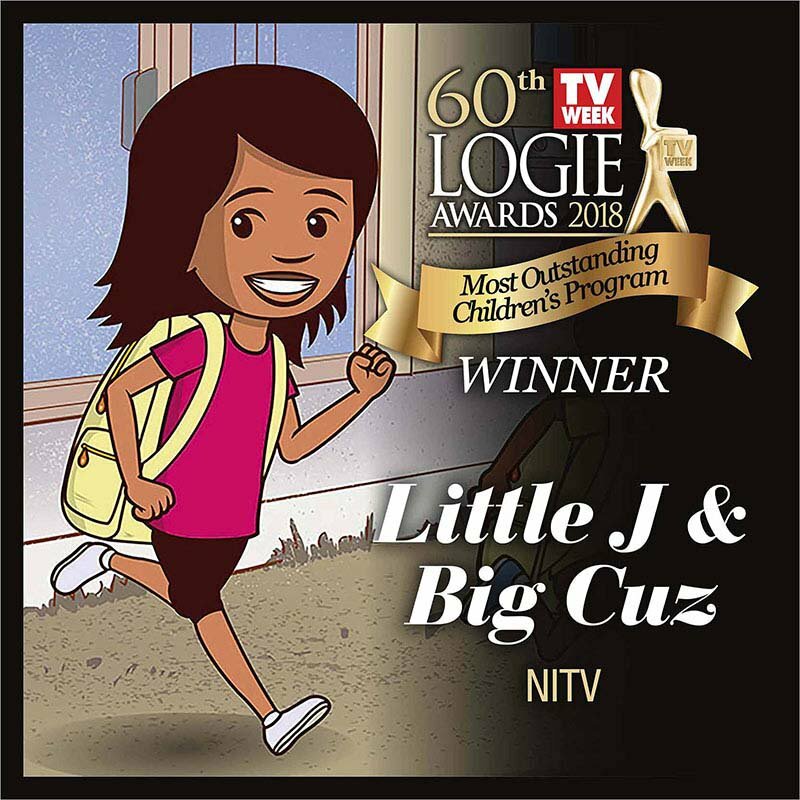 In 2018 Little J & Big Cuz won the TV week Logie award for Most Outstanding Children’s Television series. Congratulations to all involved!